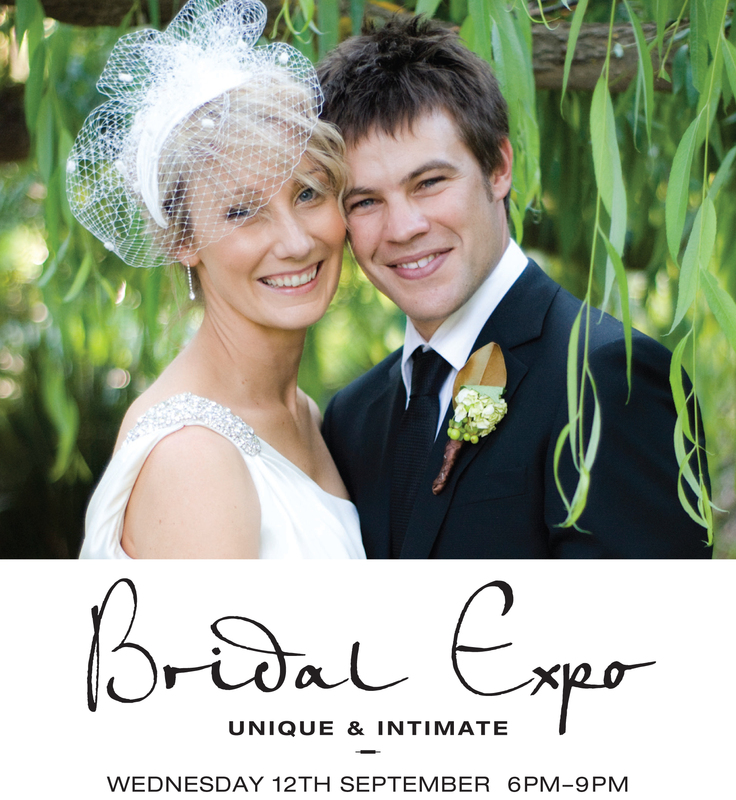 Kangaroo Grounds premier wedding venue Inglewood Estate invites you to attend their bridal expo on Wednesday September 12th, 2012 between 6-9pm. Explore the Estate’s on site chapel, as well as sampling their fabulous canapes and a glass of bubbly! 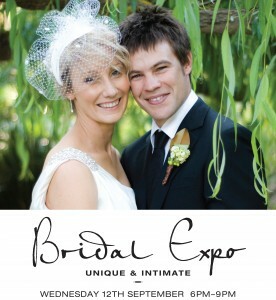 Register online and you’ll be in the running for a $500 wedding photography voucher!